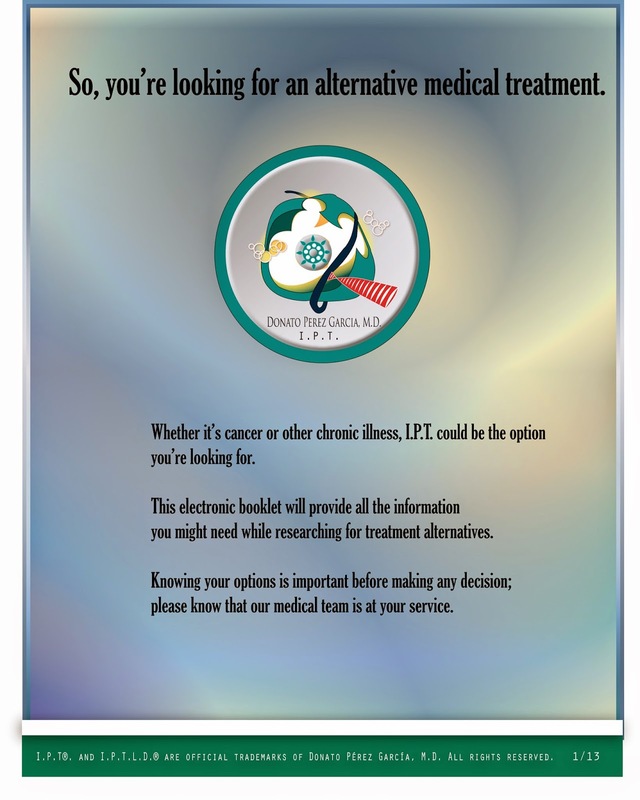 I am a cancer free, survivor patient treated with IPT/IPTLD. 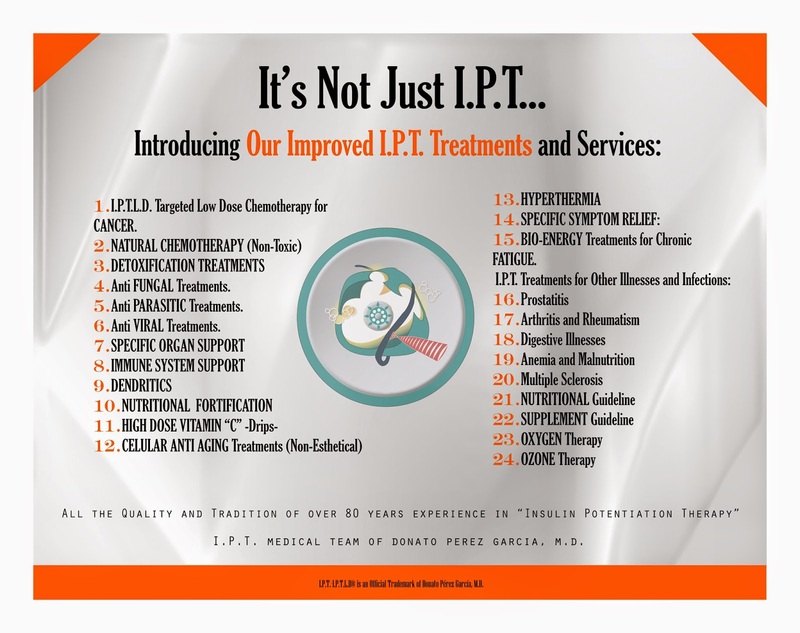 Testimonials: ANTI PARASITIC TREATMENTS WITH I.PT. Using powerful anti parasitics, according the type of parasite that affects the patient, plus a combination of potent non-chemical anti bionics of natural origin and other compounds that will alter the bio chemical conditions in which the parasite propagates.